While en route, the crew reported engine trouble with both engines and planed to divert to Caracas. 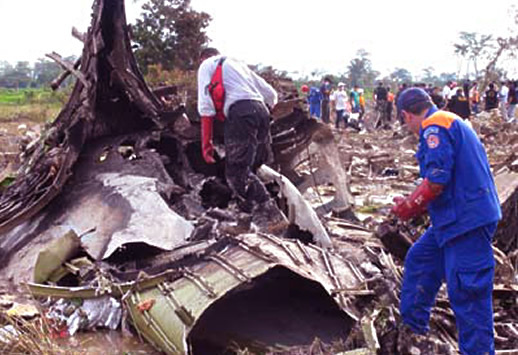 The plane began losing altitude and eventually crashed in the Sierra de Perija mountains on the Columbian-Venezuelan border. The autopilot might have reduced engine power too much after a rapid climb to FL330, allowing airspeed to bleed off to the point of a stall.